Want to get to know the freshest new spots in Durham? From a fried chicken spot to a breakfast and brunch place, read on for a list of the newest businesses to open near you. DeeLuxe Chicken is a new chicken shop near the Northgate Mall. This fast-casual restaurant features a simple menu of chicken baskets, chicken sandwiches and seafood baskets. Pair your meal with classic sides like mac and cheese and potato salad, then wash it down with some old-fashioned sweet tea. The eatery has gotten off to an uneven start thus far, with a 3.5-star rating out of 17 reviews on Yelp. Ron W., who was the first Yelper to review the new spot on Sept. 16, wrote, "The space is long and basic, a cafe-type setup with a side bar. Order up front, grab a number and your food will be brought out to you. 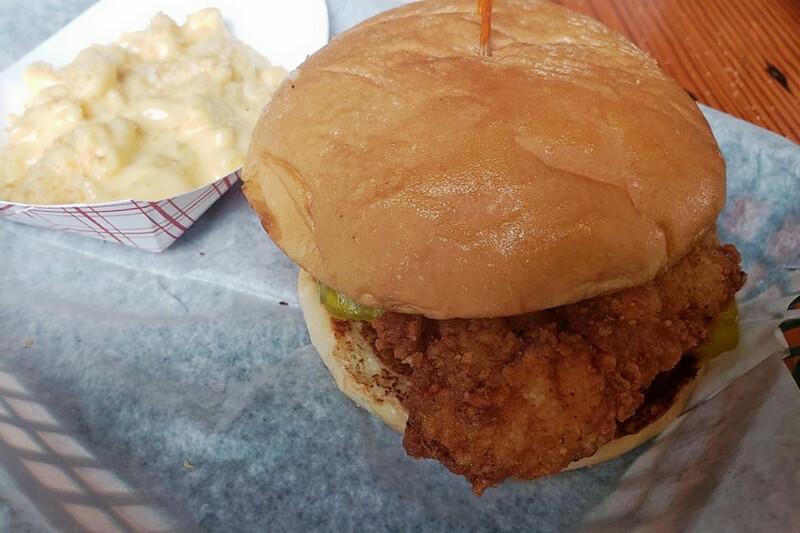 The fried chicken here has a very crispety-crunchety, thicker crust and is very tender." L A. added, "Size of the sandwich was great, bread was delightful, avocado was good, fry on the chicken was decent, but the chicken was pretty blah. It was very juicy, so you can tell they soak it in buttermilk, but there was no salt, hardly any pepper and really no other spices." 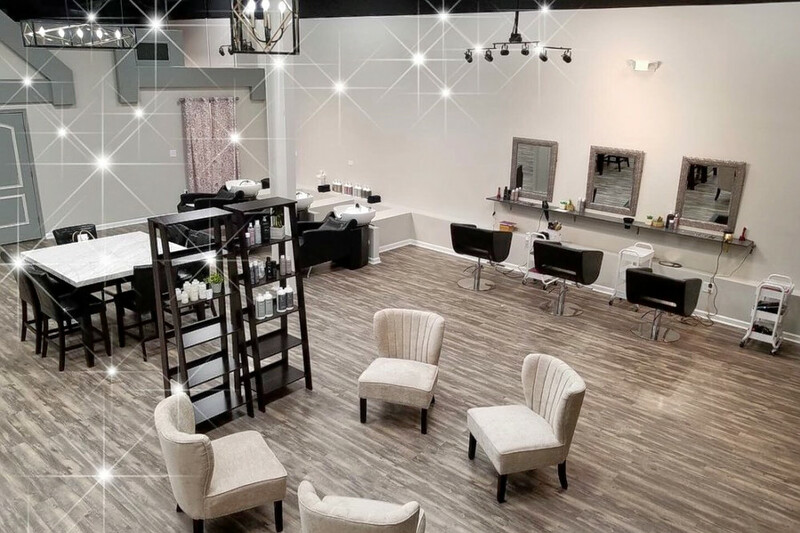 Lavish Beauty Lounge is a salon that offers hair and makeup services. These services include haircuts, hair coloring, nail art, makeup application and more. Visit the salon's website for more information and to book an appointment online. With a five-star rating out of three reviews on Yelp, the new arrival has been warmly received by patrons so far. Yelper Kalynn R., who reviewed the salon on Sept. 15, wrote, "Erica has been cutting and coloring my hair for a few years and does an excellent job. This new salon is very nice and super easy to get to. I highly recommend checking this spot out." And Erin C. noted, "This location is amazing! Conveniently off 54, near O2 Fitness and I-40. Walking into this salon is an immediate sigh of relief. It's calming, quiet and the decor is very minimalist. If I opened a salon, this is what I would want it to be!" 5307 New Hope Commons Blvd. Fast-growing nationwide chain First Watch has opened a new cafe that is serving up breakfast and lunch. With a four-star rating out of three reviews on Yelp so far, the new addition to New Hope Commons is getting solid feedback from clientele. Cochran D., who was the first to review it on Sept. 16, wrote, "You must try the fresh juices. Both are excellent. The half sandwich, half soup (butternut squash was the special) was great. 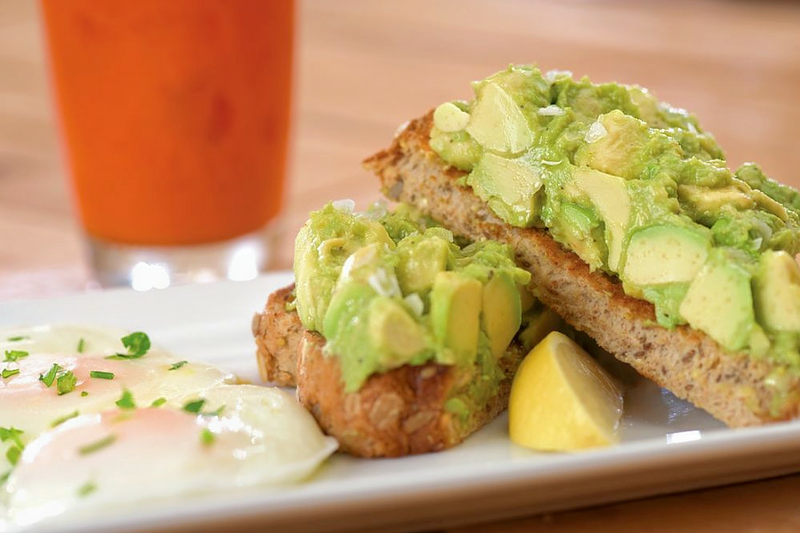 Others had avocado toast with eggs and salads. Everything around us looked good too." Emily M. added, "The service was wonderful and the food and atmosphere were just to my liking." 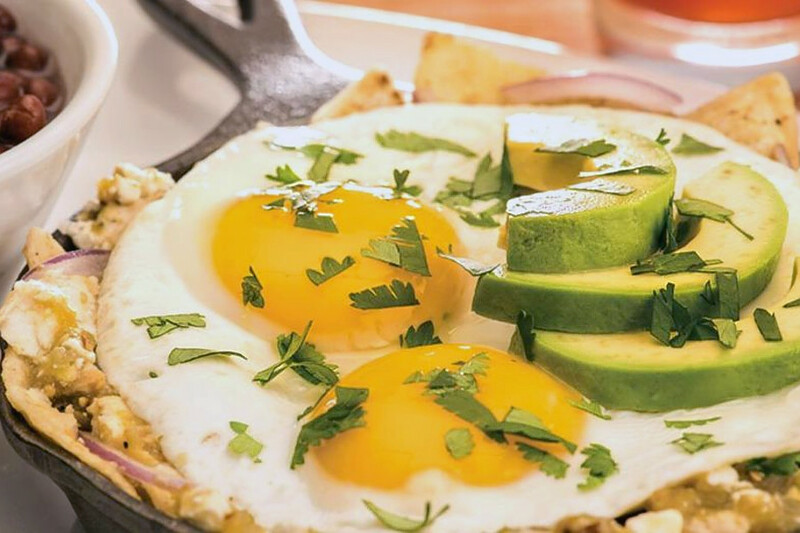 Head on over to check it out: First Watch is open from 7 a.m.-2:30 p.m. daily.